IntelliTrack® will be making scheduled updates to our web-based software on Sunday, February 10, 2019. These updates will take approximately one hour, during which time system.intellitrack.com will be unavailable. We apologize for any inconvenience this may cause. Please do not hesitate to contact us if you have any questions. 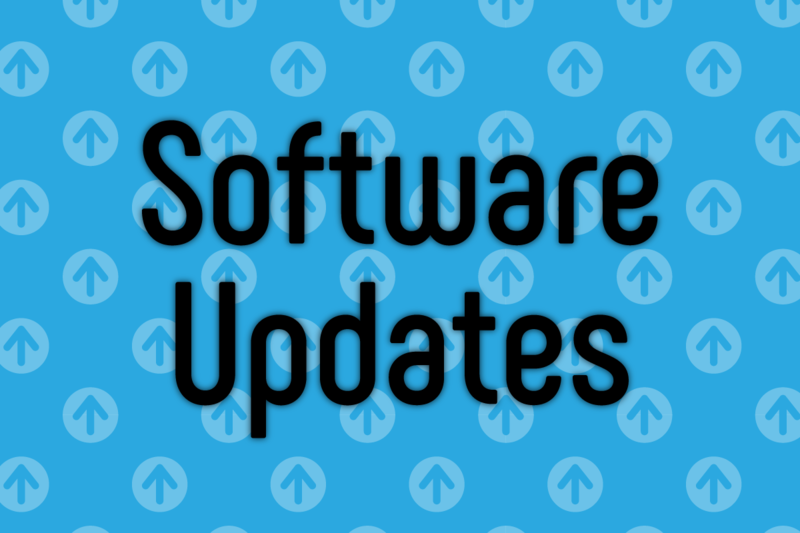 After these updates have been finalized, we will provide information regarding changes and new features. Please check back next week to learn more about these exciting updates to IntelliTrack!